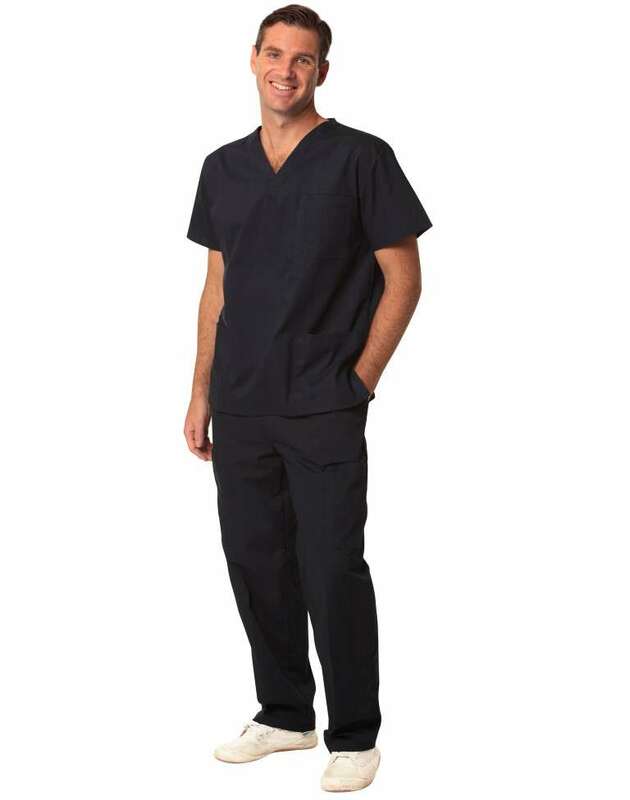 Uniform Choice offers one of the largest range of healthcare uniforms. At our uniform store, you can order all your healthcare uniform needs including nursing scrubs, hospital uniforms, dust coats, and many more. Our range is highly extensive so to ensure that you can find the colour and size that you want. Check it out! We are excited to let you know that we are continually expanding our range of medical and lab uniforms for nurses and medical staff. What is more exciting is that we are now introducing some cool colours in addition to the traditional colours. 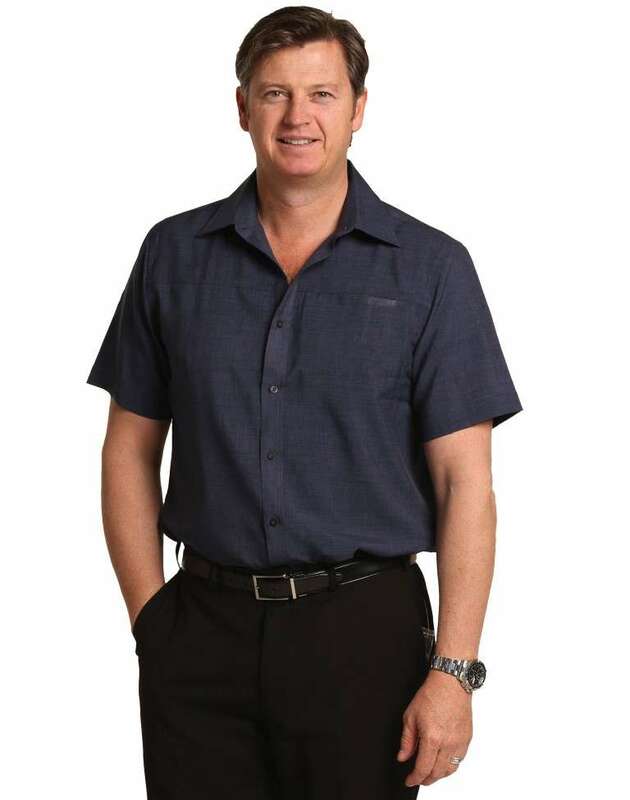 You can now order all your medical and lab wear online in Melbourne, Sydney, or Brisbane. 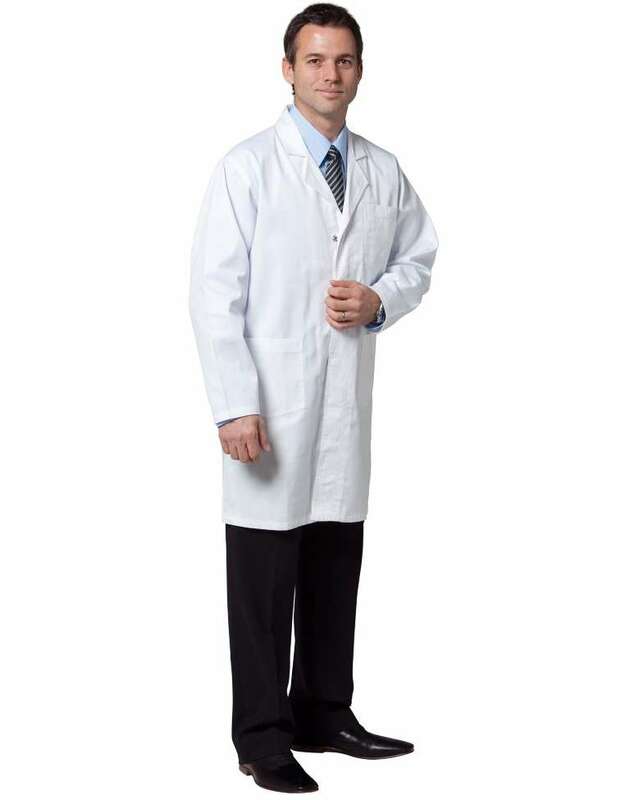 We also supply medical uniforms to major towns including Geelong, Ballarat and Bendigo, as well as major towns in other states and territories, See our range of Dust Coats and medical and lab Jackets. 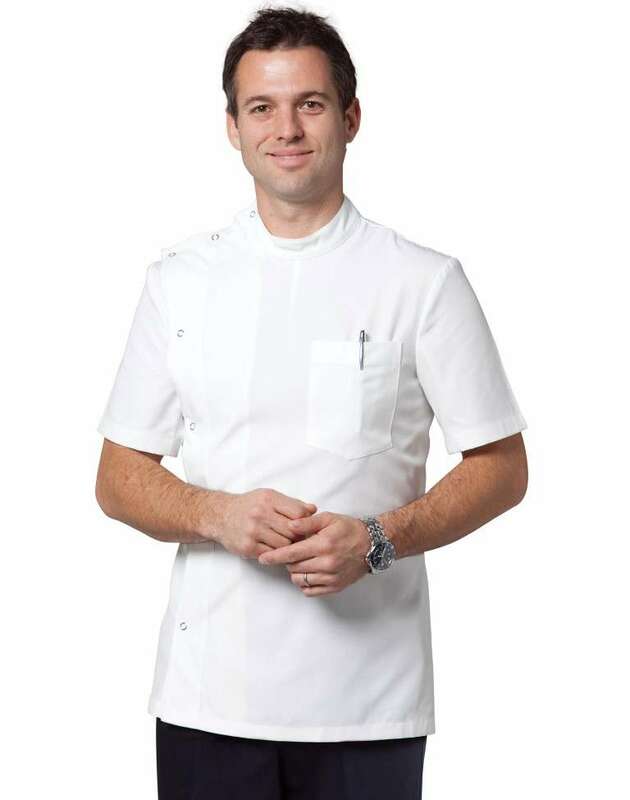 You can now order all your nursing uniforms online at affordable prices. 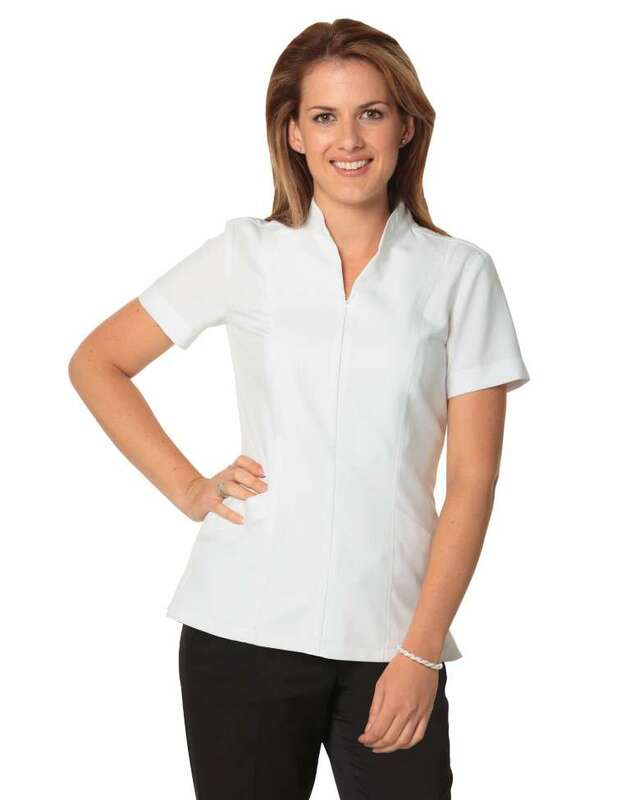 We understand that nursing uniforms can be different from one facility to the next. While some healthcare facilities prefer shirts, others may opt for nursing scrubs, yet some others may use polo shirts or tee shirts as their nursing uniform. Therefore, Uniform Choice aims to offer large range of styles in popular colours, as well as big size range in all these product lines. Looking for a pink nursing scrub? Then, you are in the right place. In addition to pink scrubs, we also offer nursing and hospital scrubs in many colours including light blue. 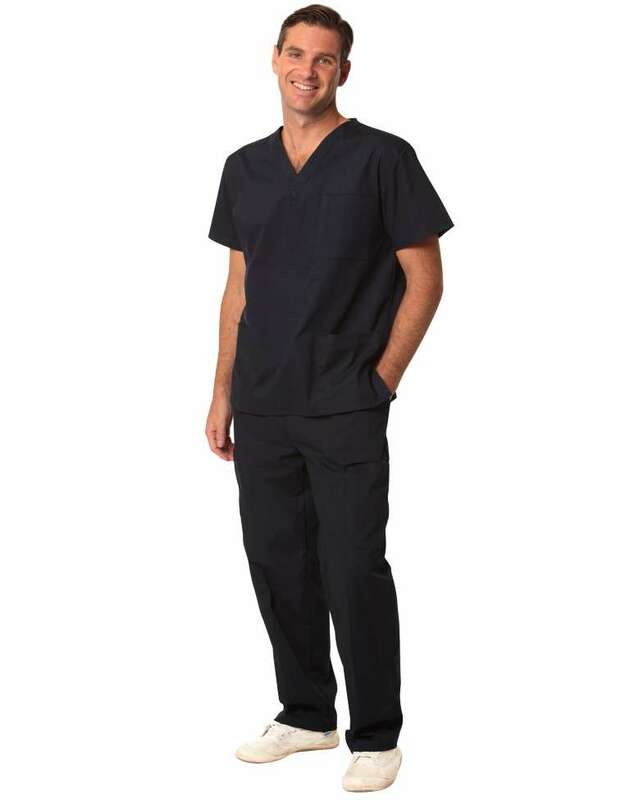 Order your nursing scrubs online in Melbourne, Sydney, Adelaide, Brisbane and Perth, and save heaps. We provide fast shipping and secure checkout. Uniform Choice works closely with aged care nurses, personal care attendants (PCA), volunteers and aged care facility managers in order to find the best aged care uniform solution, which varies from one aged care facility to the next. 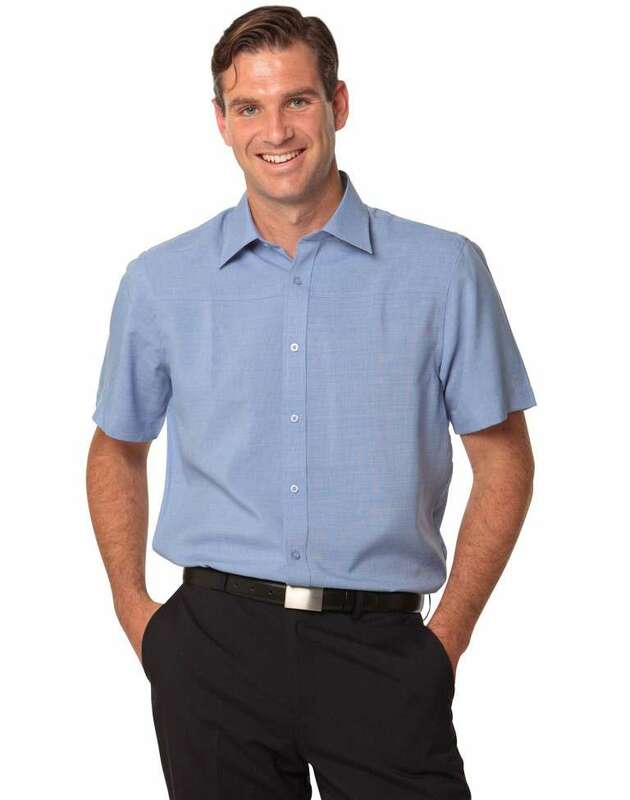 While developing the appropriate uniform solution, our expert team works closely with the aged care facility staff to ensure that the desired uniforms are fit for purpose. We feel that uniforms is a great way of branding of the aged care facility. For example, the branding policy of Baptcare may be different than the branding policy of Regis Aged care. 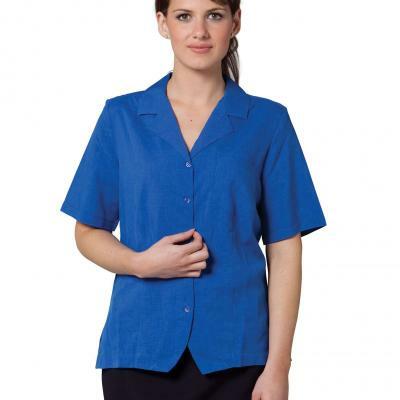 In addition, we provide different uniform solution for each category of aged care staff. As a result, it becomes easier to identify who is an aged care nurse, who is a PCA and who is the administration staff. Such use of uniforms to identify differing areas of aged care staff also helps visitors and residents of the aged care facility to identify who is who, and direct their inquiries appropriately. If you have a business and would like to have custom uniforms to be made, please feel free to contact us. 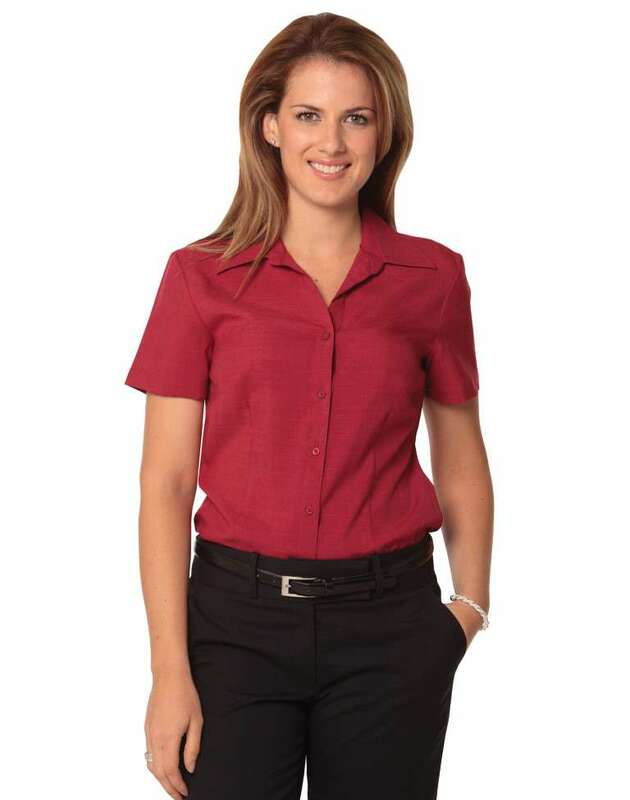 Uniform Choice Offers Free Delivery for bulk purchasers. Our Free delivery service expands to all major cities including Melbourne, Sydney, Brisbane, Adelaide, Perth and Darwin. We also provide free delivery to major towns such as Geelong, Bendigo, Ballart, Albury, Dubbo, Griffith, Orange and more. If you'd like to know if our Free Delivery Service covers your area, please feel free to contact our friendly staff. For more information please visit our Free Shipping page.